IFC or the Independent Film Channel, began as a way for cinephiles to receive the best that independent film had to offer. Since the days of IFC’s humble beginnings, they have evolved to offer exclusive shows along with top-rate cinema that includes Portlandia, Comedy Bang! Bang!, and Documentary Now! You might find yourself saying, “But IFC is a cable channel, isn’t it?” It is, so what? Thanks to so many streaming services you can watch IFC online without cable. It’s as simple as sampling and choosing the various services that offer the IFC live stream. 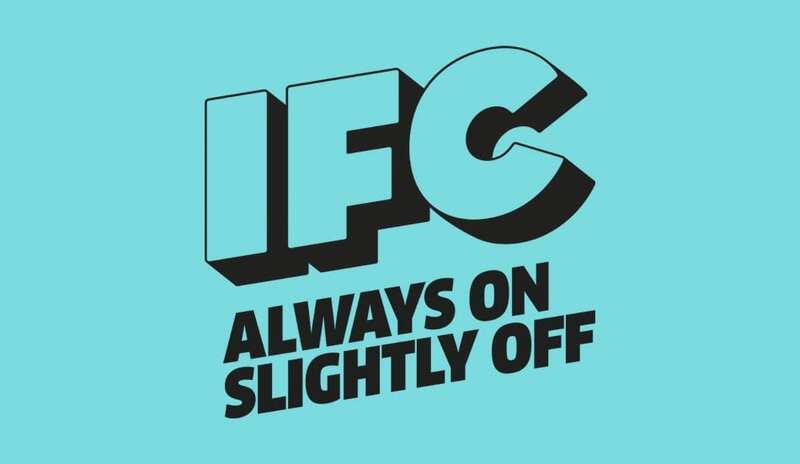 Once you’ve done that you can watch IFC online without cable, all day long! Want to watch the IFC live stream? 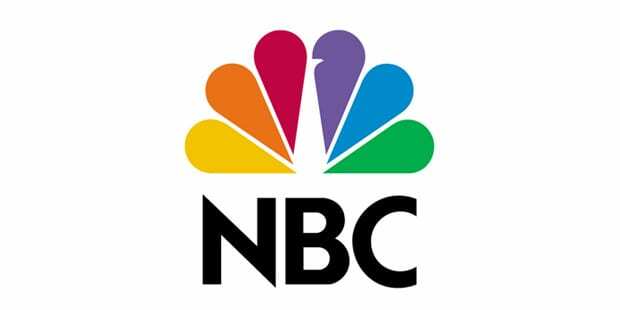 DIRECTV NOW offers IFC and other stations like AMC, USA, TNT, TBS, CNN, MSNBC, FOX NEWS, ESPN, Food Network, Animal Planet, FX, and National Geographic in the $50 tier-two package, which is what you will need! Called the “Just Right” package, watch DIRECTV NOW on streaming devices like Chromecast, Apple TV, Amazon Fire TV, mobile devices, and web browsers for just $50 a month! These channels are also available in the other packages, which cost more, but offer more channels! HBO is available for an additional $5 each month, and local channels are available in live stream if you live in places like Las Vegas, Hartford, Los Angeles, Chicago, and Philadelphia! The rest of the nation will only be allowed to watch the next day in the DIRECTV NOW on demand video library! Watch IFC online free for one week free utilizing the DIRECTV NOW free trial! Ask about member specials when you sign up for the service! 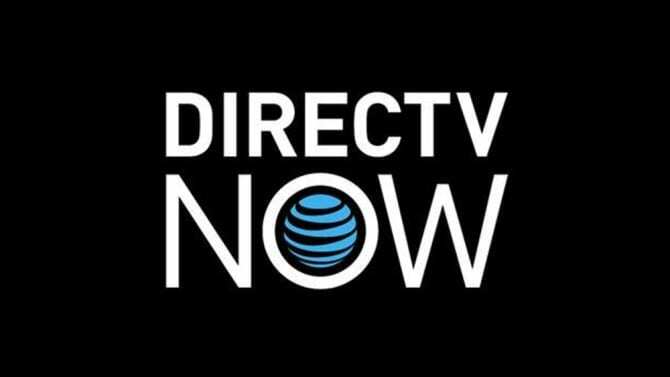 We have a stellar DIRECTV NOW review for you to check out! You can even personalize your package by adding small bundles of niche channels to your main package for a small fee. Single channels like Cinemax or HBO are also available. Want to watch the IFC live stream for free? 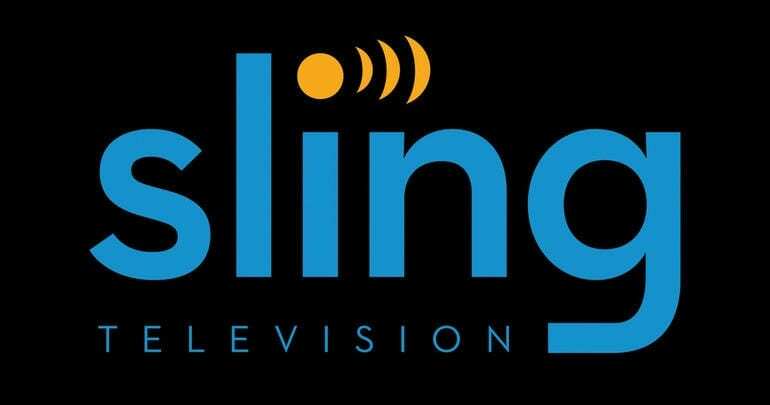 All you need is the Sling TV trial. It lasts for a week and all you need to do is sign up! As soon as your trial begins you can watch as much TV as you want for the first week and it’s all free. If the service isn’t for you, cancelling is as easy as clicking a button. Member specials may be available, so be sure to check for them! And don’t forget your free trial! Do you want to live stream IFC, but not want to worry about missing a single show or event? Check out Playstation Vue! The service offers a cloud-based DVR, so you will never miss anything! In order to watch IFC online, you will need the Core Slim package. You will pay $35 for 60 channels including the IFC live stream. 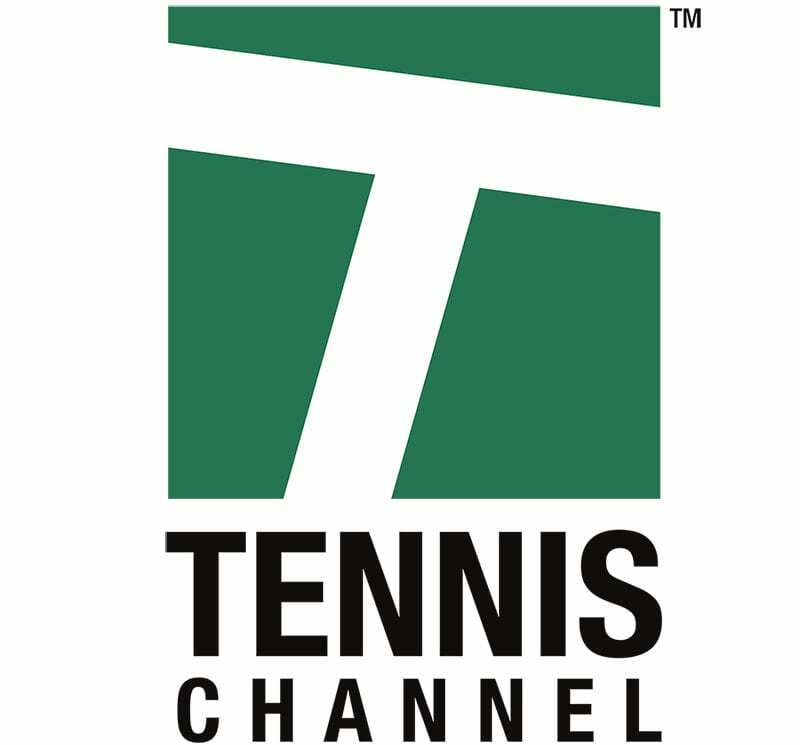 The other channels offered in this package include WE tv, USA, Food Network, ESPN, CNN, MSNBC, and Oxygen. Local channels in New York and other cities are available in live stream, but most get them on demand. 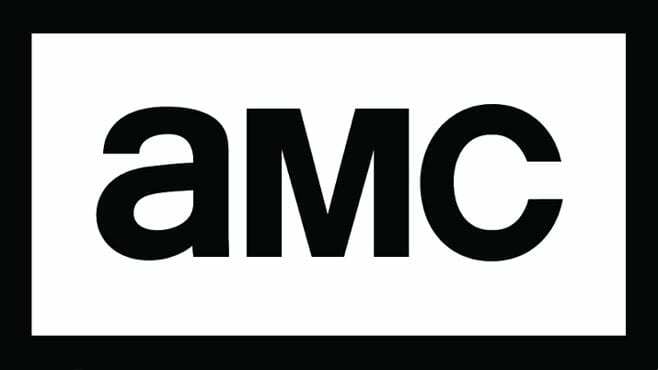 HBO and Showtime are available for a little extra each month! You can watch Playstation Vue on streaming devices like Chromecast, gaming systems like PS4 and Apple TV. The Playstation Vue service also offers a cloud-based DVR, so you won’t miss anything! Check out the Playstation Vue free seven day trial for the ability to watch IFC online free! You can cancel with no obligation to purchase, once your trial is over! One thing you need to know about Playstation Vue is that the mobile restrictions are harsh. You will have problems watching IFC online with Playstation Vue if you are out of the home, because the mobile restrictions only allow you to watch while you are home! This may be a game changer for some people, so make sure this is not going to be a problem for you! You are going to want to check out the Playstation Vue review, because it offers all kinds of information about the service, which can help you decide if it is the right streaming service, for you! What are Other Options to Watch IFC Online without Cable? These are the best options you have if you want to watch the IFC live stream online without cable. Other streaming services may offer IFC streaming in the future, and if they do we will update this information, so you know the best options for you. Otherwise, you may be able to find single shows or movies through services like Amazon Prime or Netflix. If you’d like more information about either of those services you can find it in our Amazon Prime review and our Netflix review. You may also be able to buy TV shows and movies from services like Vudu or Amazon Instant Video, but this could become expensive in comparison to a live stream service, depending on how much you’re buying. We hope you enjoy watching the IFC live stream without cable. If you still have questions, maybe we can help! Feel free to leave your questions in our comment section!